Halloween is around the corner and several digital video game stores, such as GOG and Steam are having sales for this yearly occasion. On the other hand, Humble Bundle Store is also having its own sale! 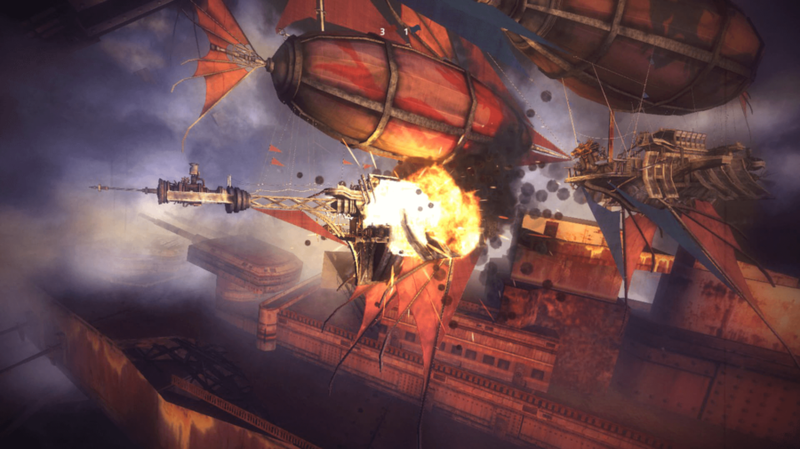 Moreover, for the first two days of the sale, you can get steampunk multiplayer game, Guns of Icarus Online, for free. Once claimed, you can play it forever. 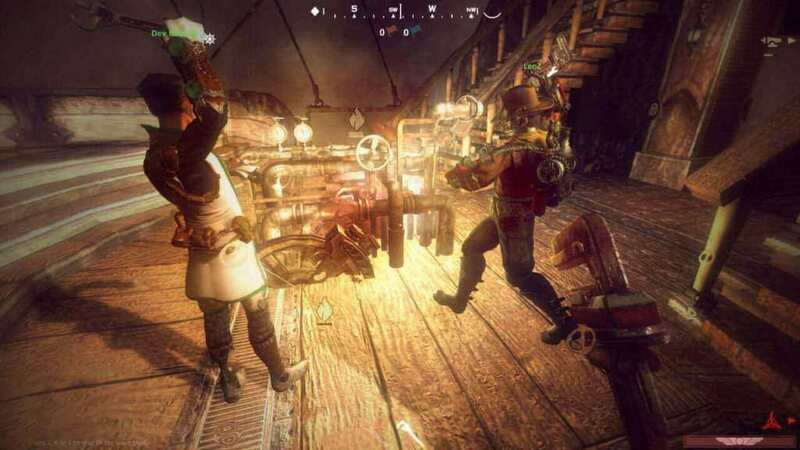 If you do not know anything about Guns of Icarus Online, it is a PvP multiplayer game with airship combat where players have to team up with other four people and choose their own roles, like a gunner, engineer, or a pilot. Up to 32 players or basically 4 ships vs 4 ships can battle each other and have a massive airship conflict! There are several game modes that players can play including Deathmatch, Crazy King, King of the Hill, and more! It is a great game to play with friends and other people, as well. Teamwork is a must to be a victor in the battle of the airships! To get the game for free, claim it here!